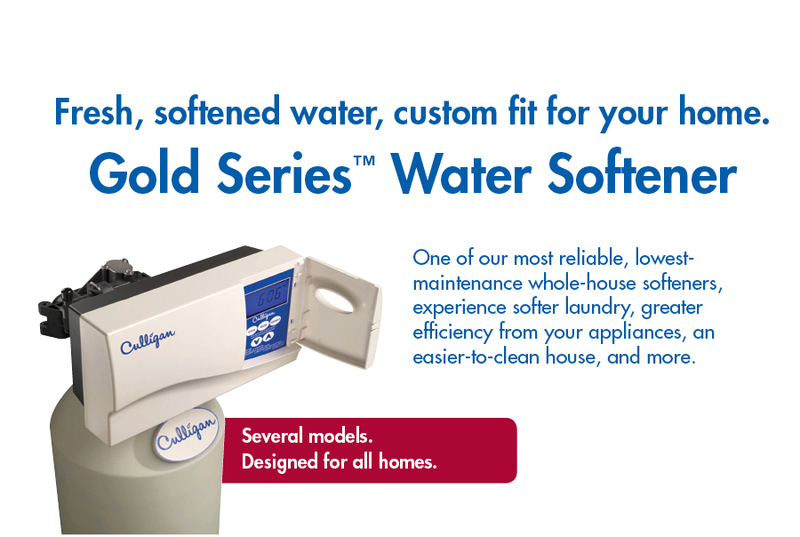 Tap into the benefits of softer, cleaner water with a Culligan Gold Series Water Softener installed at your home’s water source. One of our most reliable, lowest-maintenance whole-house softeners, experience softer laundry, greater efficiency from your appliances, an easier-to-clean house, and more. Greater Dependability – Advanced control valves regulate water pressure throughout your home, so you always know what to expect. Your local Culligan Man can customize a Gold Series water softening solution for you, no matter what kind of hard water problems you have in your home. 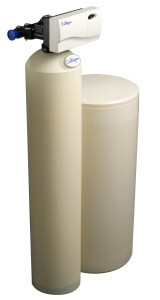 Contact us today to find the right water softener for you.